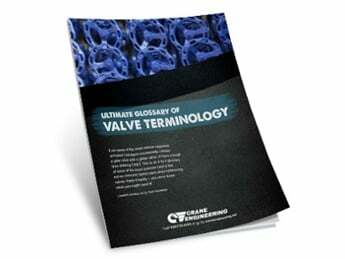 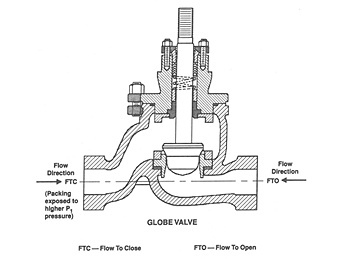 The foundation of the PMV Valve Control System is the PMV P5 pneumatic positioner. 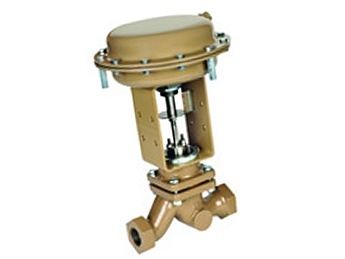 Performance of this unit has been enhanced with the special high gain/high capacity spool valve assembly providing very quick and accurate actuator/valve response. 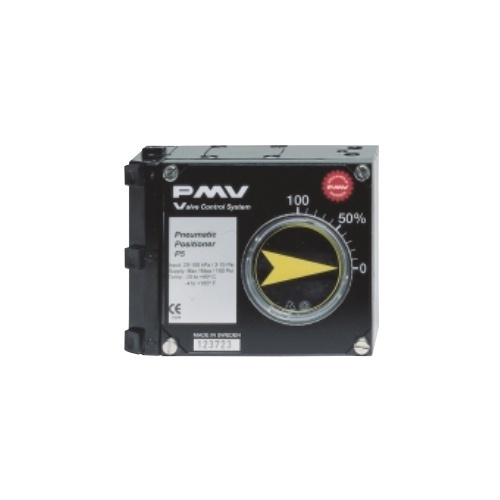 For single or double acting application, the new modular design of this PMV positioner allows for the simple addition of I/P converters and/or a feedback unit with a variety of feedback options.